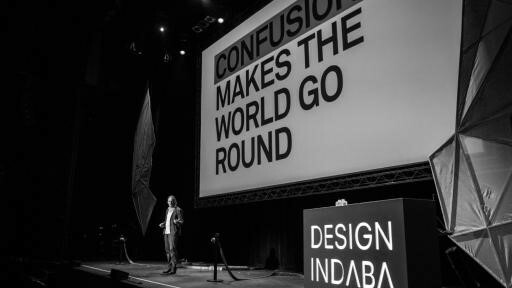 If you’re into art, design and anything uniquely creative, then you cannot miss this year’s Design Indaba. Launched in 1995, this world renowned annual event showcases the newest and coolest design innovations from emerging creatives. 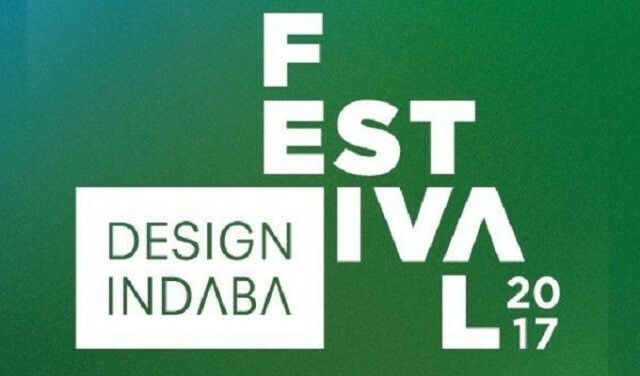 The festival, which runs for a week from Wednesday, 1 March to Saturday, 4 March 2017 will be returning to Cape Town’s Artscape Theatre - there will be a few events at other venues as well. Visitors to the festival have a lot to look forward to, including a conference, simulcast, film festival and the Emerging Creatives exhibition. The main events start at 15:00 daily, followed by the NightSape at 17:00. The Artscape Piazza will open up to the public from 17:30 for the NightScape - an explosion of music, art and design installations, food and festivities, alongside our FilmFest and exhibitions of Emerging Creatives, Most Beautiful Object in South Africa and Underground Images.